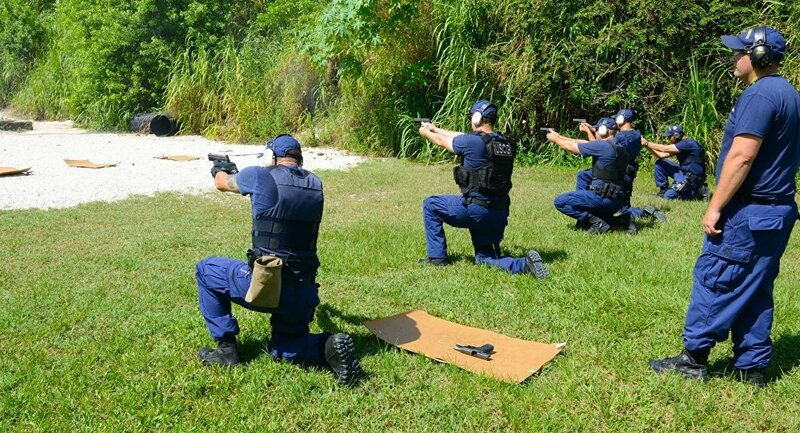 In October, German magazine Das Deutsche Waffenjournal (DWJ), which positions itself as a magazine for gun owners, published an article about the fourteenth international firearm training for law enforcement officials. The training took place in one of the Austrian districts (Kennelbach near Bregenz) and was attended by 241 police and bodyguards from 5 countries: Austria, Switzerland, Germany, Luxembourg and Monaco. 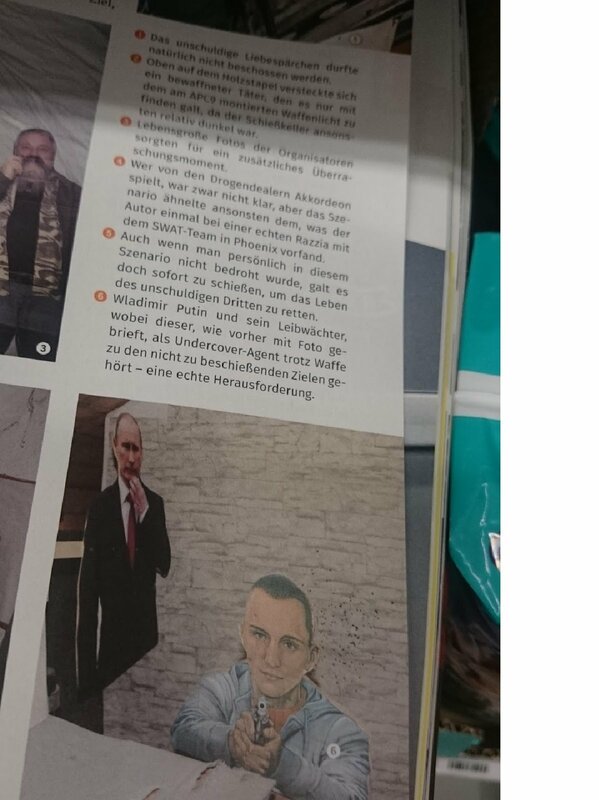 DWJ also published a photo depicting figures of President Putin and his bodyguard as targets on a shooting stand. The figures revealed numerous traces of bullets. “I find it more than tasteless that ‘law enforcement officials’ from the above mentioned countries shoot at a picture of President Putin,” a journalist wrote for the German web platform Alles Schall und Rauch. “What were the organizers in Kennelbach thinking about?” the author asked with surprise. The author added that he can hardly imagine a reverse situation, when one would shoot at figures of Obama or Merkel and use them as targets. 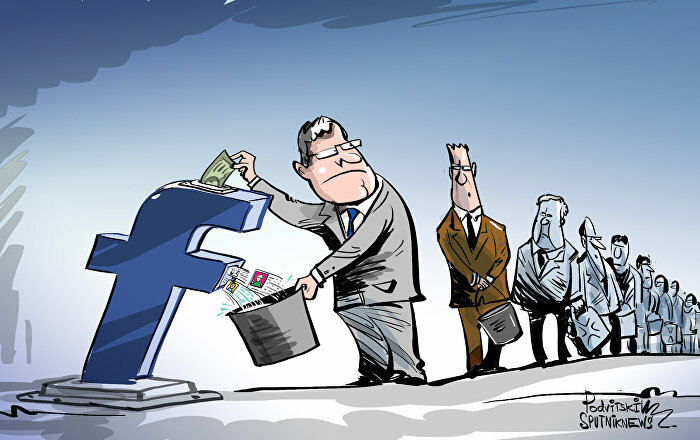 The situation would be considered scandalous and would cause outcry among all Western countries.